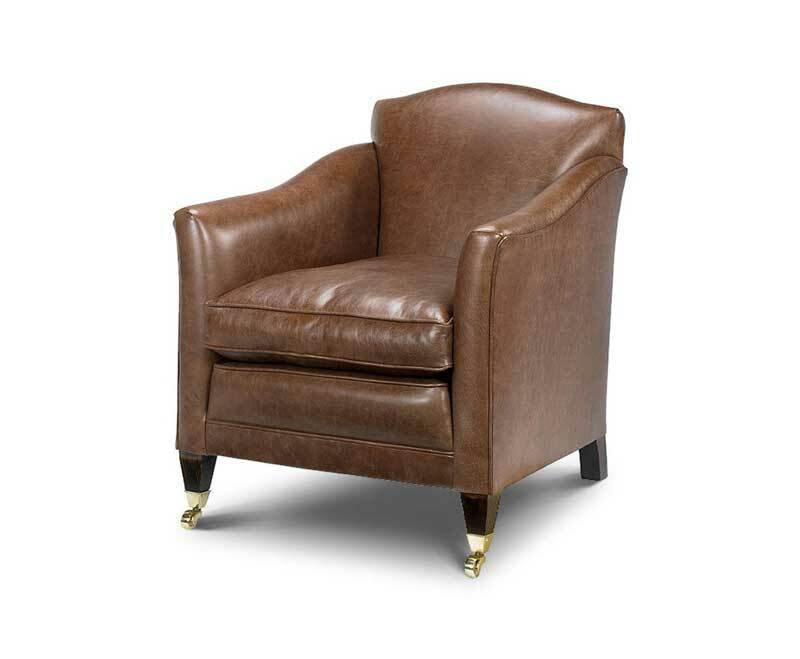 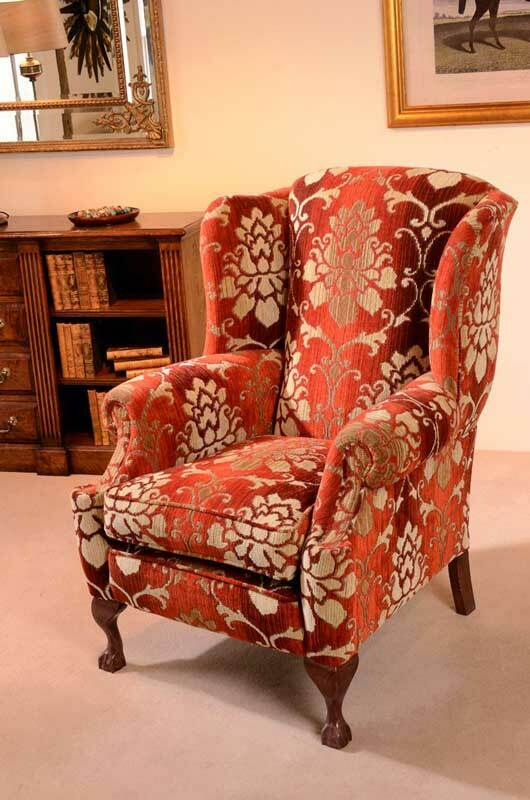 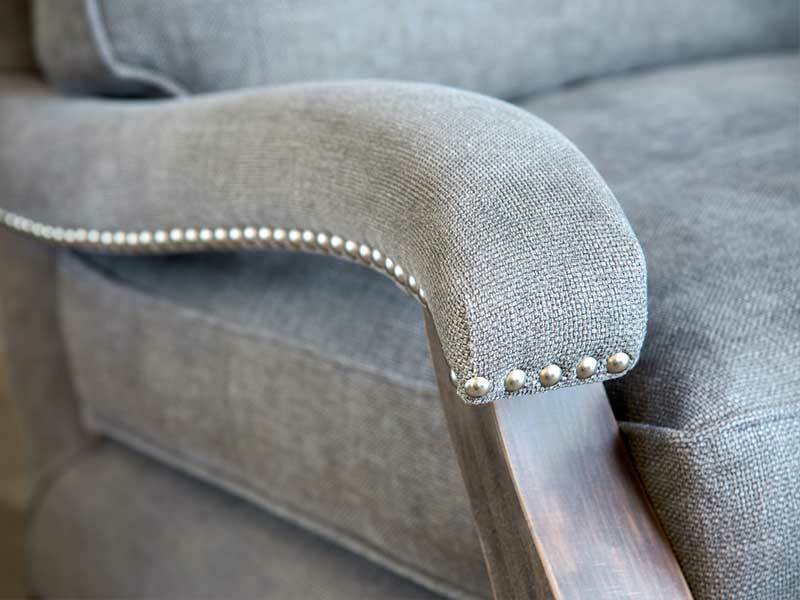 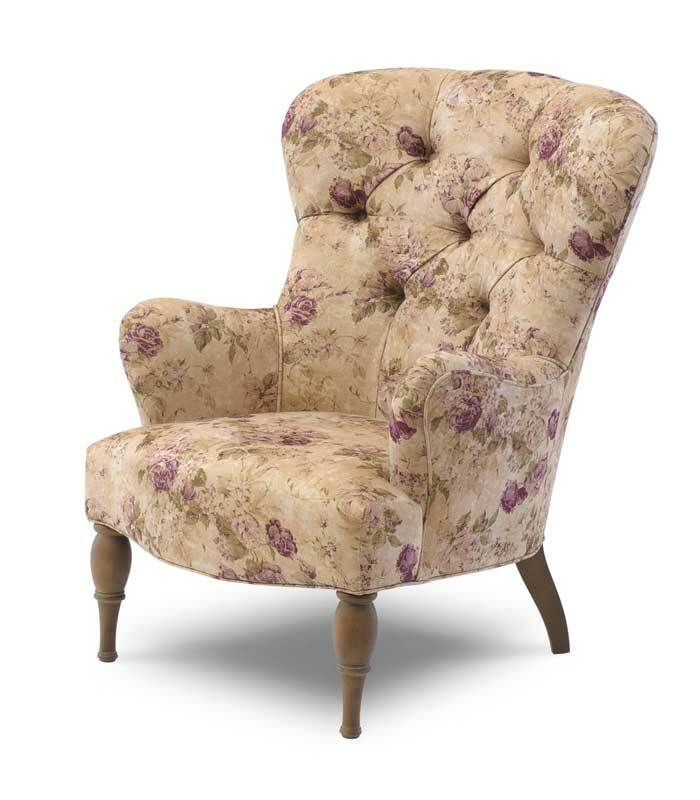 You’ll find most of our armchairs and occasional chairs are hand made by British Craftsmen who take time and pride in their work, it also gives us the versatility and flexibility to create what you want. 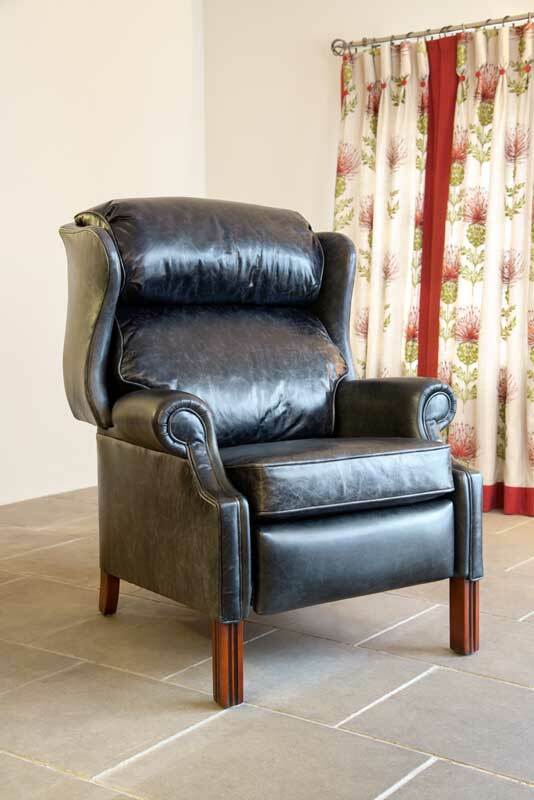 There’s an endless array of fabrics and leathers to choose from, and for your comfort, choose a soft or more supportive seat with a choice of foam, fibre or feather fillings. 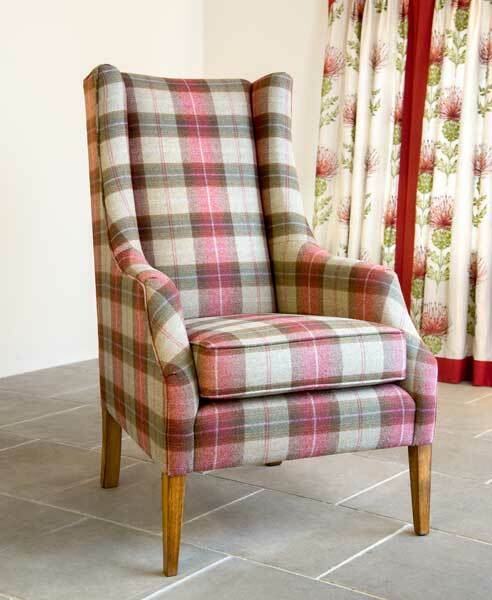 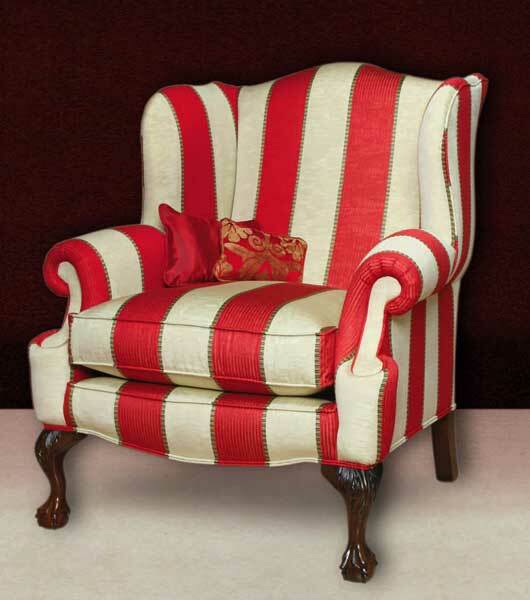 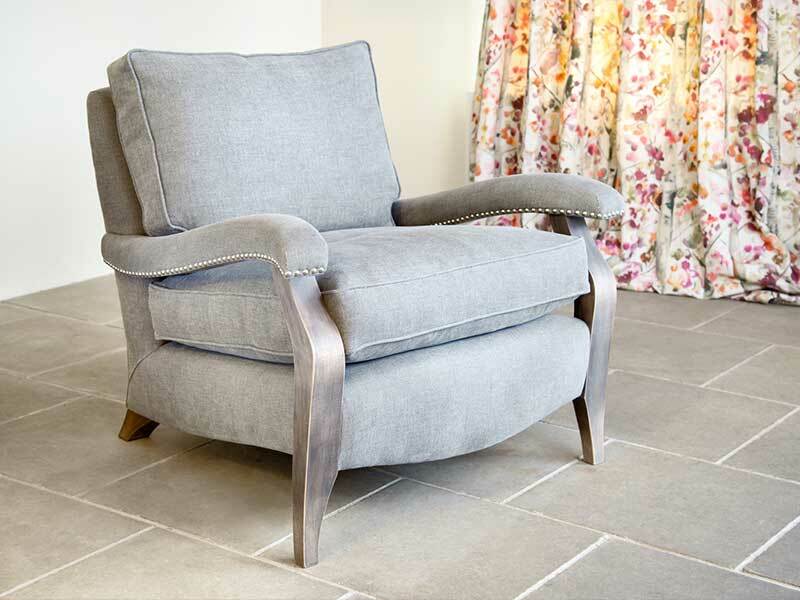 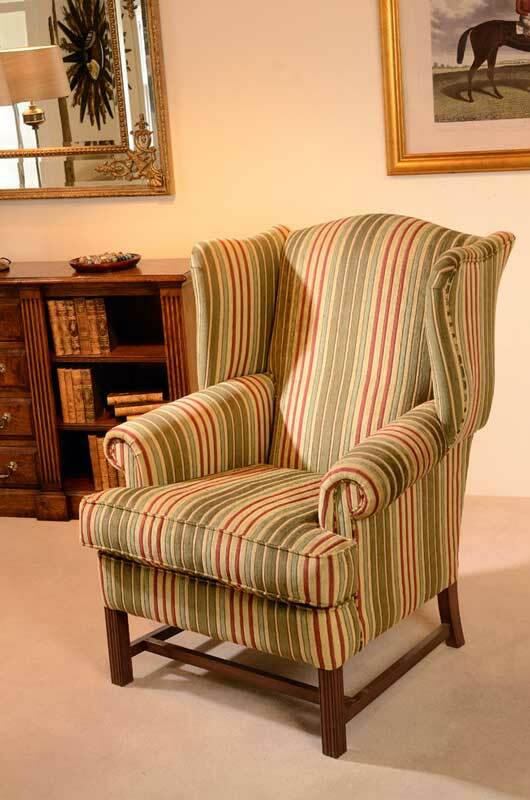 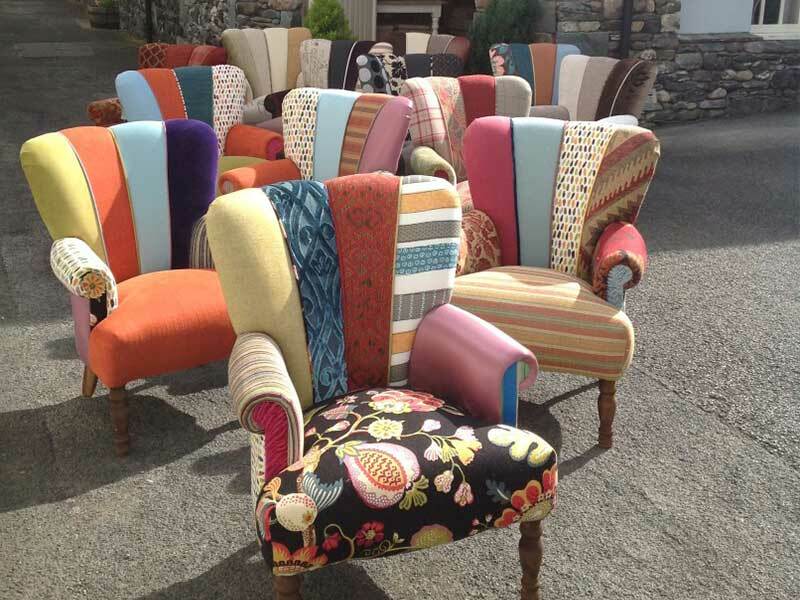 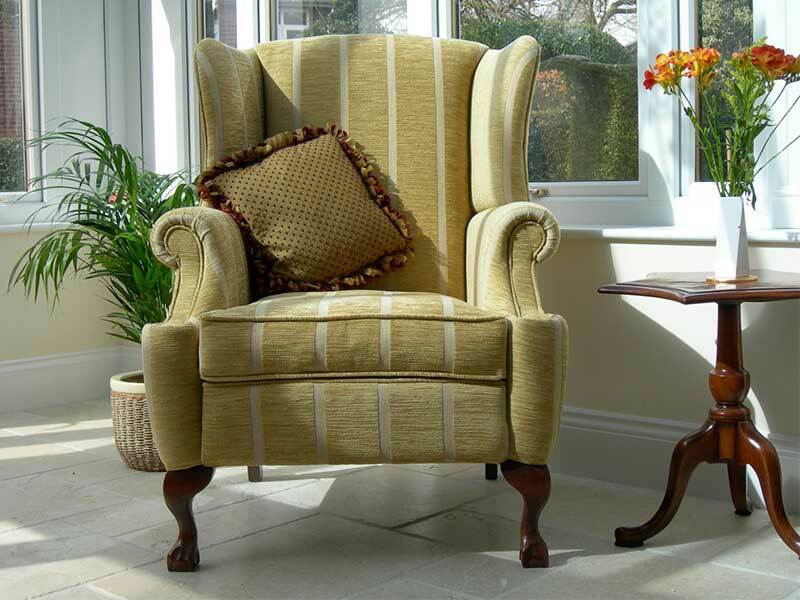 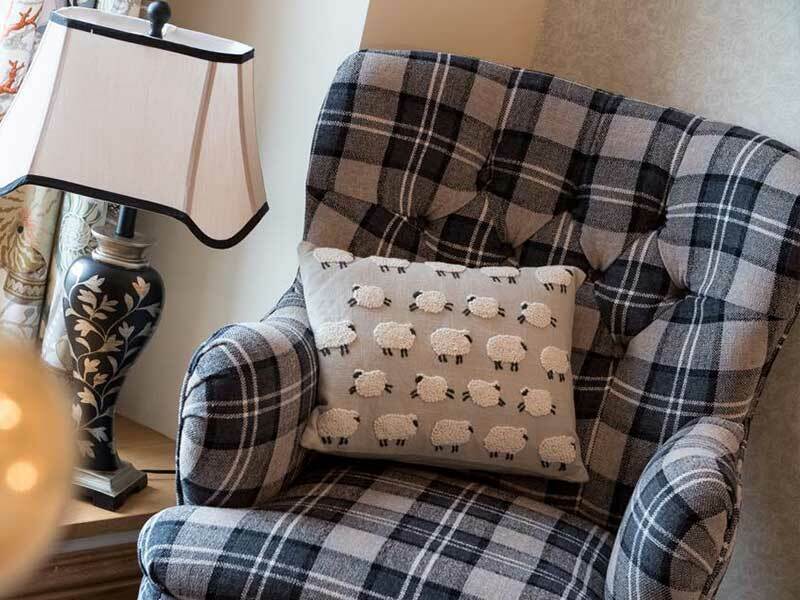 So whether you are looking for a classically comfortable armchair, a contemporary occasional chair or something for the bedroom, conservatory or lounge, there’s plenty of choice in our Keswick showroom.